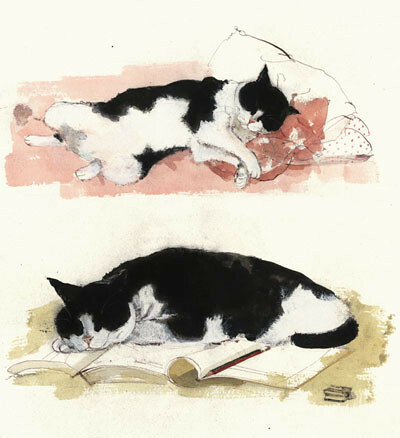 Madeleine Floyd is most well known for her bird illustrations . 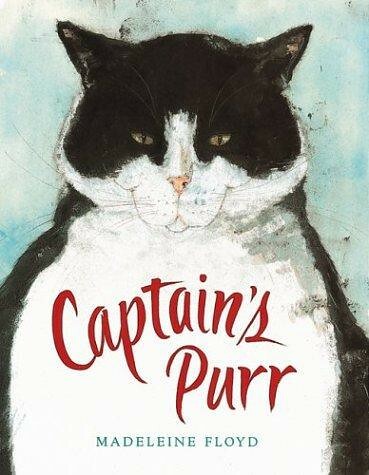 She did however, also create a wonderful picture book called Captain’s Purr . It’s a lovely story and the illustrations are just wonderful. I really like her style. I love the way she captures sleepy cat poses so well. I love these pix. Is this book available in the US? My Daughter LOVES this book!